The Melbourne International Film Festival is one of the most popular events in Melbourne and is held over three weeks around July and August every year. Founded in 1952, the film festival is one of the oldest in the world, and out of all four major film festivals in the country, this is one of the most popular. As the name suggests, the Melbourne International Film Festival is all about celebrating international film. 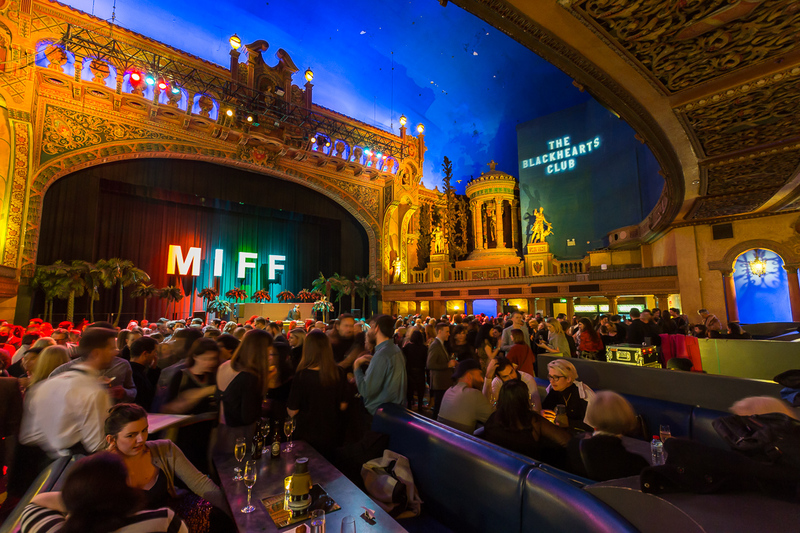 The MIFF’s list of events include showcasing a selection of feature films, arthouse films, documentaries and short films. Families will be excited to know that some of these include a number of children’s and family films. This festival is celebrated all across the city, with films shown in various venues all across the CBD. Some of the more popular venues include the Forum Theatre, the Australian Centre of Performing Arts, the Victorian Arts Centre, Wheeler Centre, Kino Cinemas and the Village Roadshow Theatrette. Tickets can be purchased for individual events/shows, or you can purchase a Mini Pass which gives you access to 10 shows, or a a Festival Pass which gives you access to all shows. The festival also honours entrants by giving out awards to the best documentaries, fiction and feature films of the event. There is a link to the full program on our page, however I have attached a link to “The Family” here. Dates & Times as well as ticket pricing information can be found there. I hope you enjoy the MIFF 2016! When will the Film Festival program be available in The Age? Not sure when the Age will print the program, but you can find it online here. Please tell me how I can find out where, and when, “Pawno” wth Kerry Armstrong is screening”. I from country Victoria, would love to see this, but takes a bit of juggling. The official organisers have not yet released the program for the 2016 Festival. I will keep my eyes peeled and update the page with a schedule as soon as it is to hand.